Is It Normal For My Gums To Bleed When I Have Braces? Bleeding is a signal that there is something wrong. It is your body telling you that there is a problem that needs to be corrected. When your gums bleed, that means there is an infection in the gums. When teeth are not cleaned properly, they tend to become inflamed and bleed. When gums are red that is a sign of inflammation. 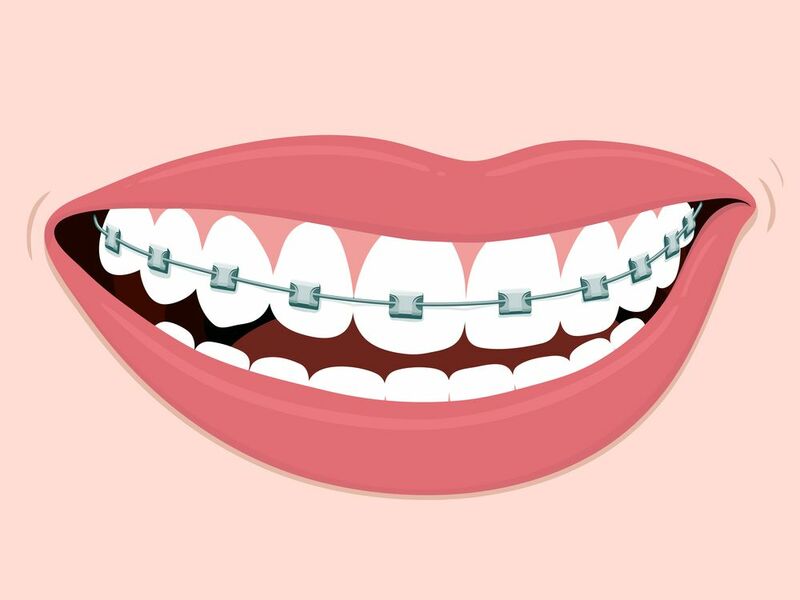 To avoid inflammation; brush, floss, and rinse according to your orthodontist’s instructions. Remember, healthy gums do not bleed.